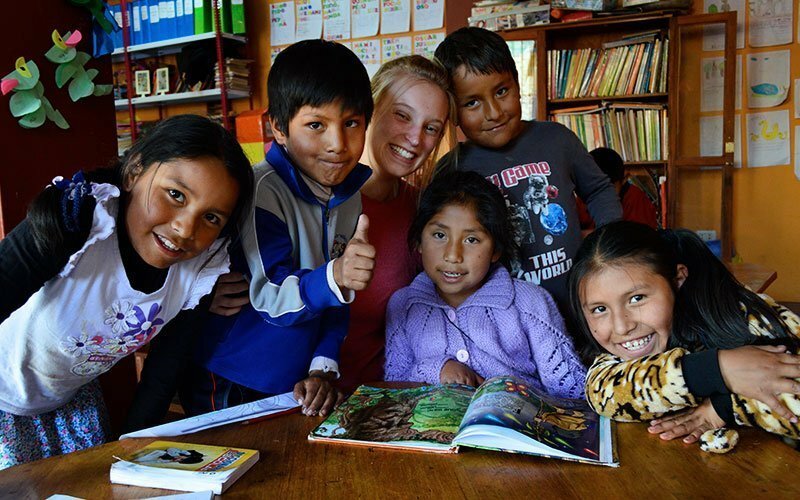 Volunteer abroad and service learning programs in Costa Rica, Guatemala, and Peru provide you with unique opportunities to live and work in Latin America, while giving back to the global community and immersing yourself in the local culture. Have you dreamed about traveling to a developing country, spending your time in a meaningful way, and immersing yourself in a new culture? 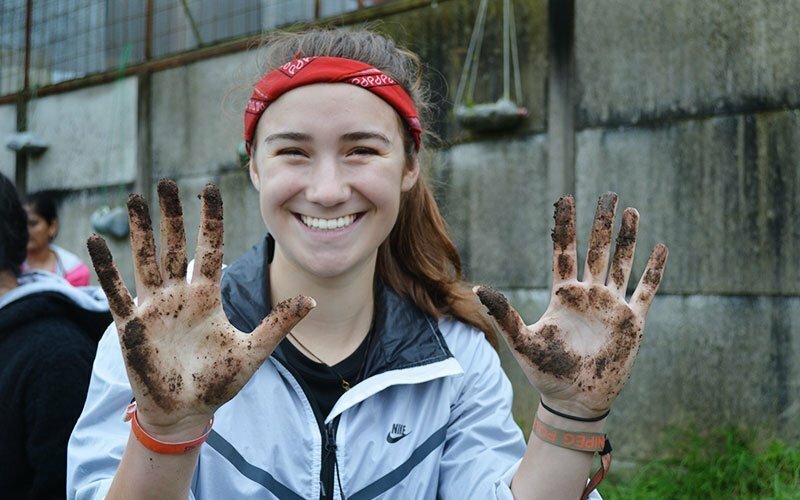 Community service and volunteering abroad is a life-changing experience where you expand your horizons in a way that could never be achieved in a classroom. Maximo Nivel is the local organization in Costa Rica, Guatemala, and Peru. We have been working directly with our community projects since 2003 and thanks to volunteers like you the real impact we have made over the last 2 decades continues year over year. 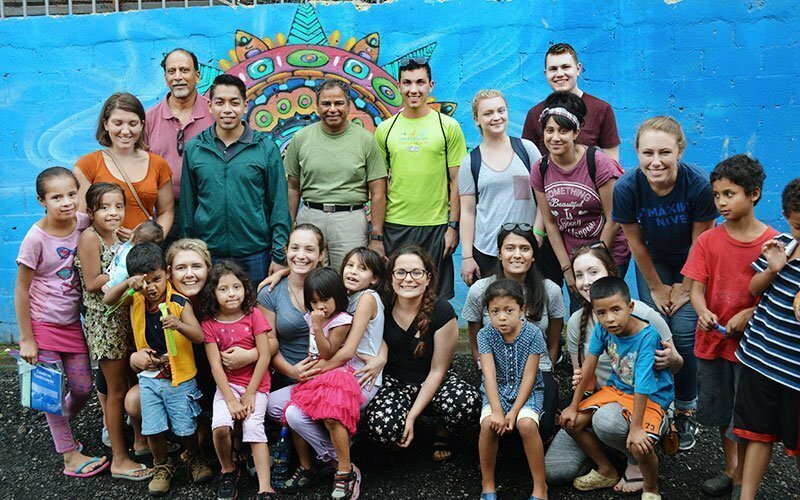 We understand it is challenging to plan a trip abroad and to find real opportunities to make a difference. 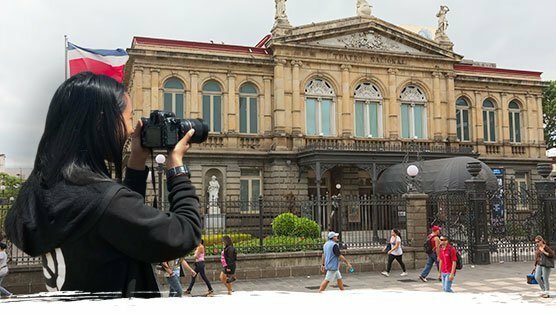 As a locally-based institute, we are part of the community and cultural fabric—so join us in Latin America and let us show you how to help and contribute as a global citizen. Give back, help out, explore the world, and learn to serve. 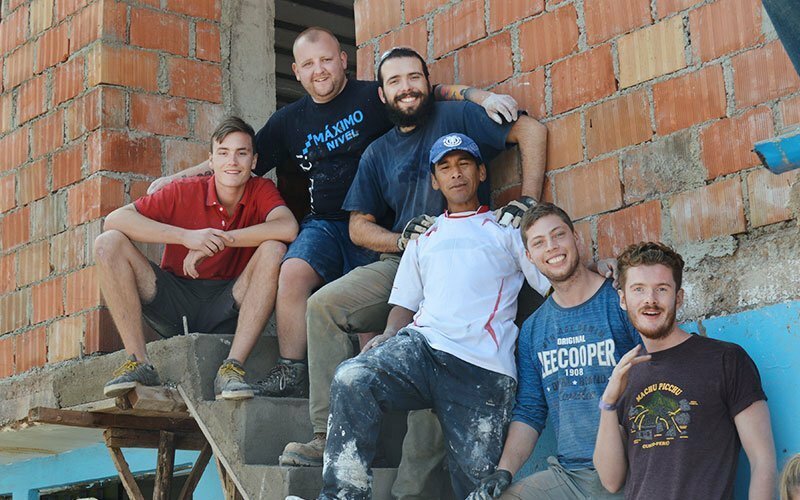 Maximo Nivel directly manages our own teaching English projects, medical campaigns, and construction sites. We also support community programs including schools, after school programs, hospitals, clinics, farming cooperatives, animal rescue centers, and many more. We invest a great deal of time and money to build our volunteer network, recruit volunteers, and manage logistics such as airport pick-up, accommodations, meals, embassy relations, and emergency plans. Our professional Field Managers continually monitor in-field conditions to ensure the organization, structure, and safety of your program. 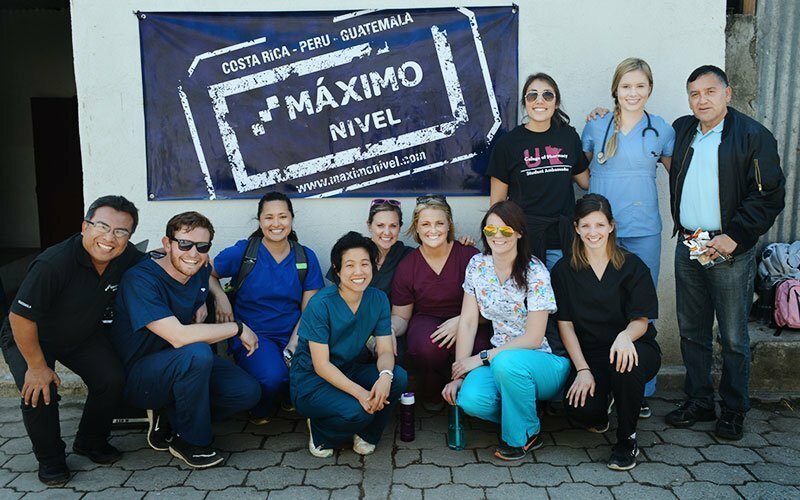 The Maximo Nivel team is multi-lingual, educated, and very well-traveled. Our staff in each country is approximately 65% local people and 35% international people. 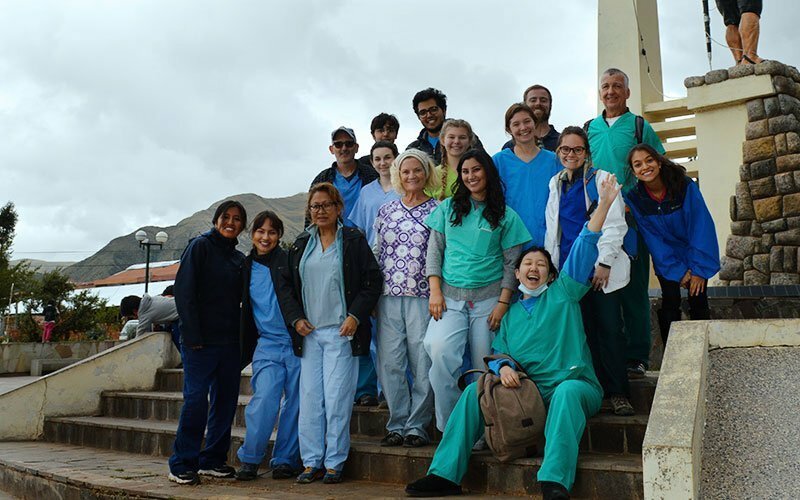 Your volunteer abroad program is managed by our professional team including; Director of International Programs, Field Managers, Medical Specialist, Construction Foreman, and Client Service Manager. In each country, we have a team of 40-65 people to support you all the way. This means, we easily manage the cultural and language barriers that often create obstacles, and at the same time we are familiar with both the local culture and your home country. 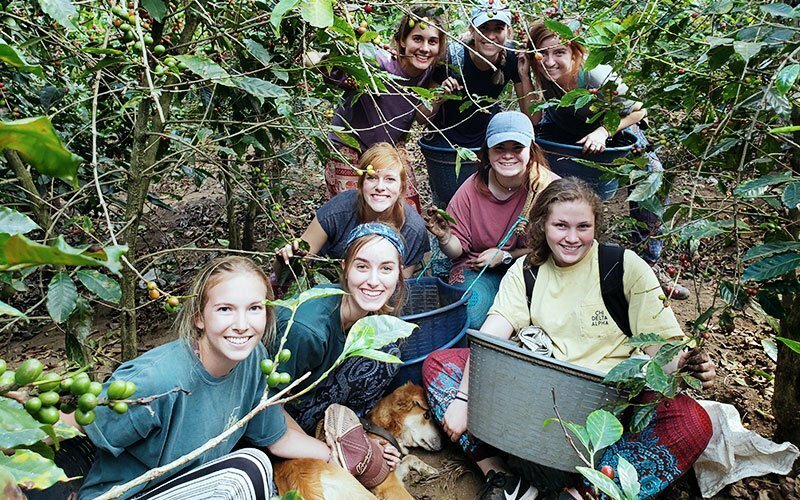 Costa Rica offers a wide variety of ways to get involved in volunteer abroad projects, contribute to sustainable programs, and provide help to vulnerable populations. 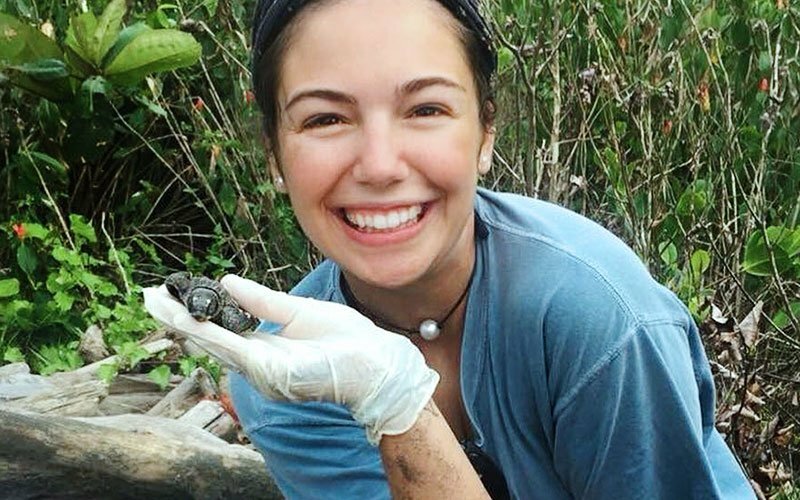 There is a lot to do in a country like Costa Rica and international volunteers are needed! 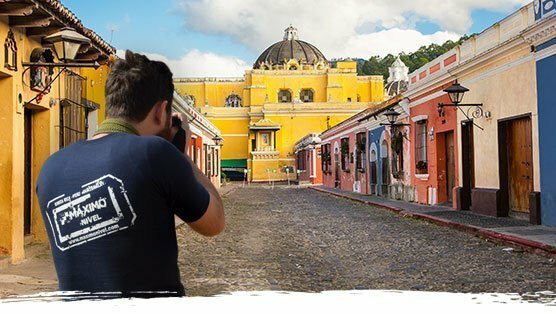 There are many ways to get involved in Guatemala, international volunteers work in various sectors of community service to help make a real difference! 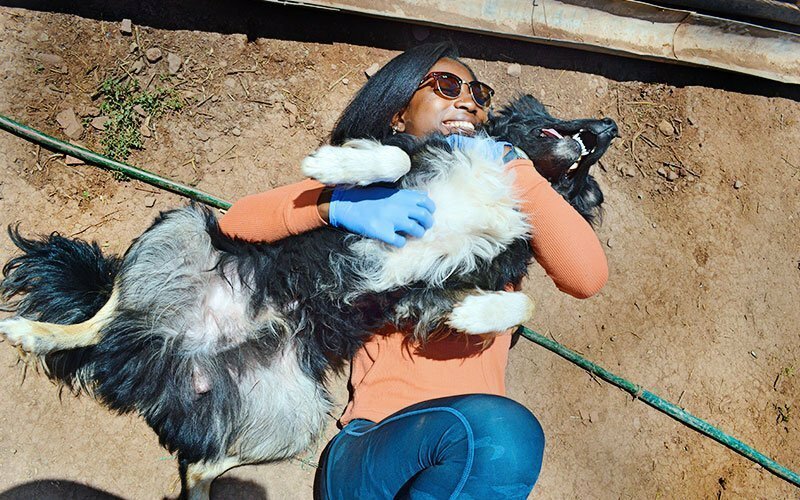 Volunteer projects focus on poverty, education, healthcare, sustainability, conservation, and much more. 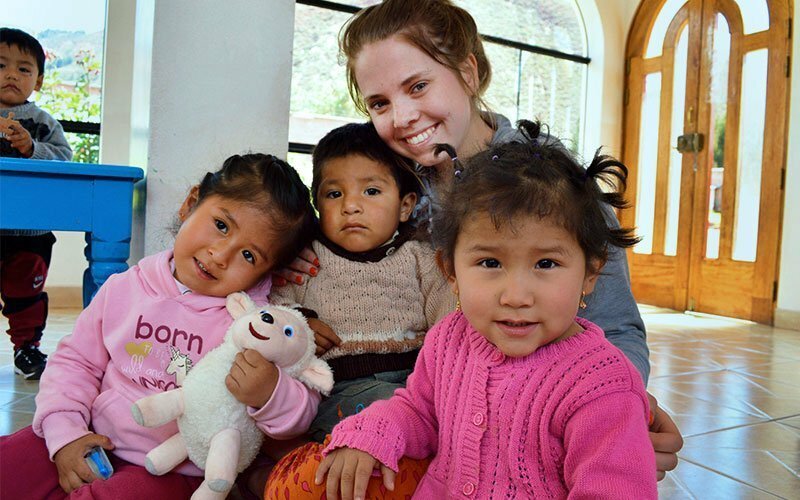 Peru works hard at self-improvement, making it an ideal place for international volunteers to get involved, contribute to community programs, and provide help to vulnerable populations. 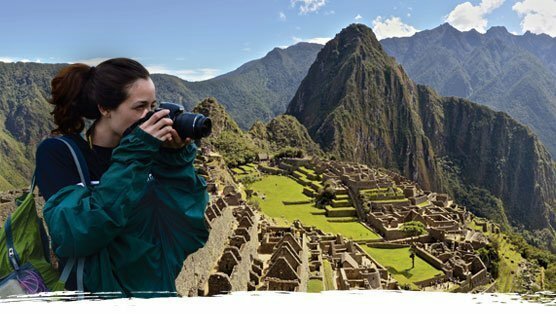 There is never a shortage of things to get done in Peru!